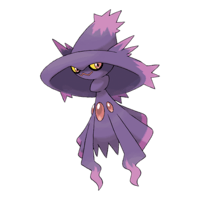 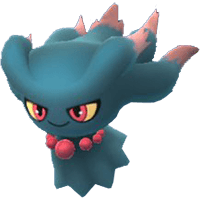 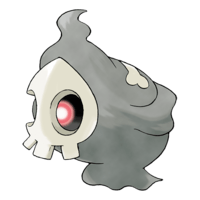 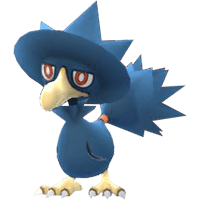 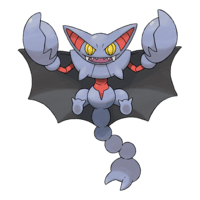 With the NEW Pokemon GO Gen 4 Release being introduced there will be a lot of Legacy Pokemon Evolutions this time around. 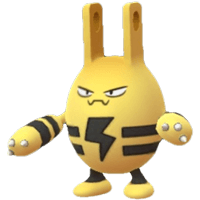 There finally will also be two more much-needed Eevee transformations as well. 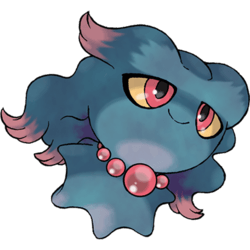 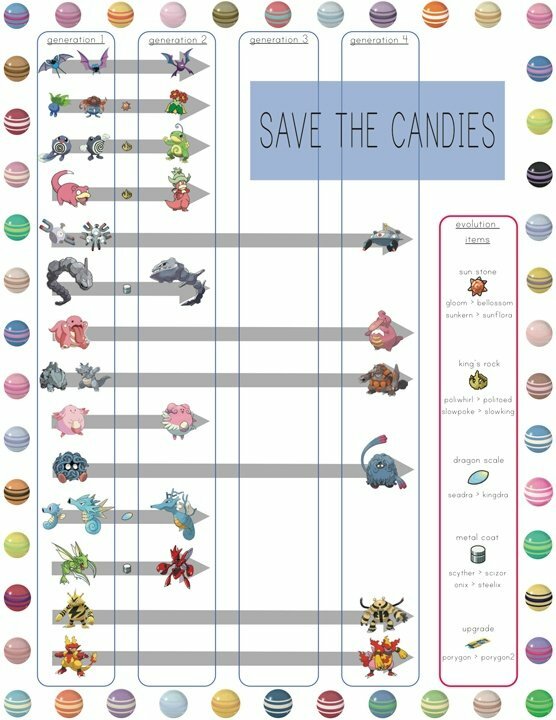 We have also taken the time to list the candy amount and NEW Evolution Items that will be required for these Generation 4 Pokemon. 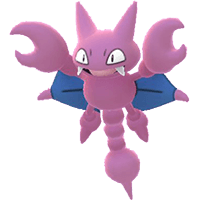 In Pokemon Go Generation 4 players can expect 107 New Pokemon, with 94 of them being Non-Legendary. 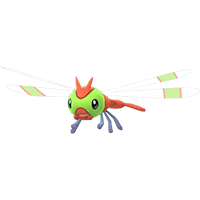 This time around you can expect a huge amount of Cross-Generational Evolutions In the Fourth Generation of Pokemon GO total of 29 and the most Legendary Pokemon for a total 13. 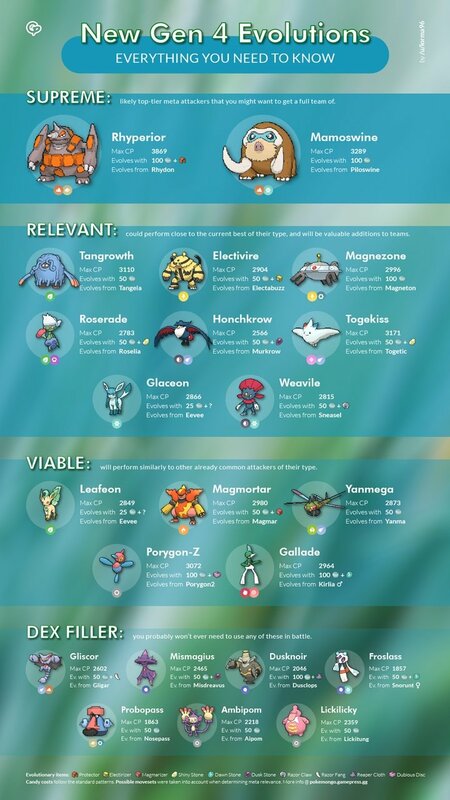 Below we have a list of Pokemon GO Gen 4 Evolutions you can start saving candies for the upcoming Pokemon GO Update. 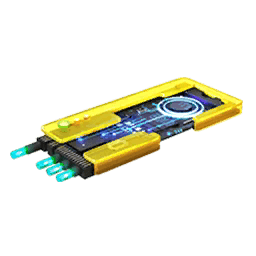 How To Prepare for the Next Generation. 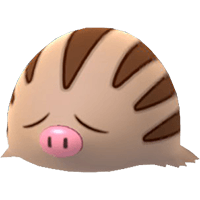 Many older Gen 1 Legacy Pokemon will have new evolution in this New Pokemon GO Gen 4 Release Update, some of which will require new evolution items. 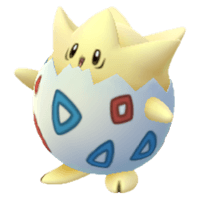 In Previous Generations players could use a Name Trick or what its also known The “Eevee Easter Egg“. 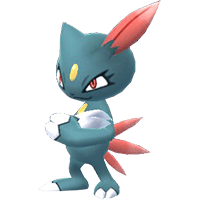 This method Only Works ONCE, by naming your Eevee a specific NAME before triggering the Evolution you can 100% Guarantee any Eevee Evolution. 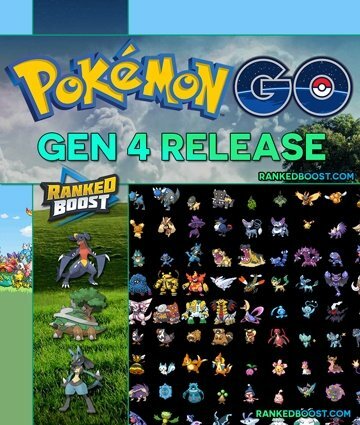 It’s safe to say that Leafeon and Glaceon will have something along these lines, but will have to wait till the GEN 4 Release to know for sure what those NAMES will be. 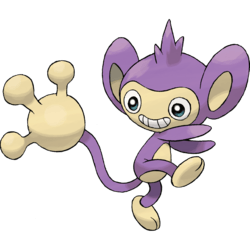 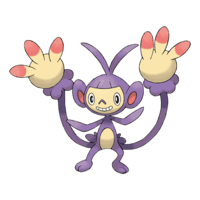 These much-needed GEN 2 Evolutions from the PoGo Gen 4 Release will bring some new Pokemon into the mix. 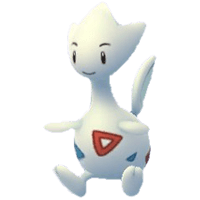 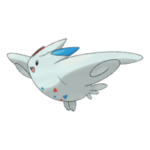 One of which is Togekiss are fairy type Pokemon players can look forward to. 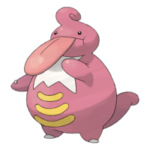 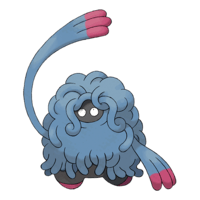 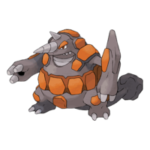 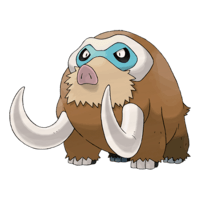 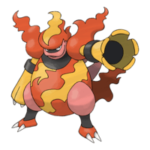 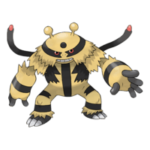 Mamoswine is another strong ICE Type pokemon to pick up for your Gym Battles. 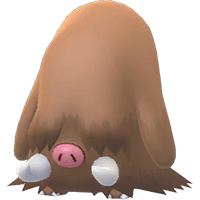 The GEN 3 Evolutions are possibly the weakest of the 3 to receive these cross-generation evolution’s. 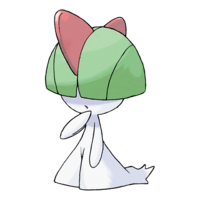 Most of which are a little lackluster when compared with the earlier ones, the only notable thing would be the Male Gender Requirement for Kirlia to evolve into Gallade. 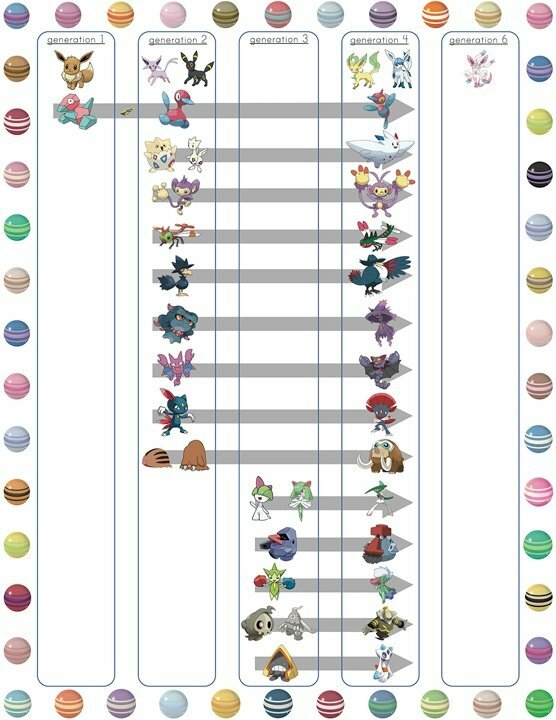 The following information provided in this Pokemon List is still subject to change as we approach the Pokemon GO Gen 4 Release Update. 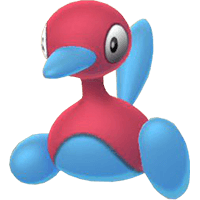 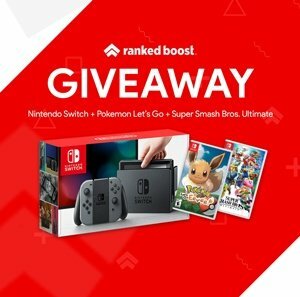 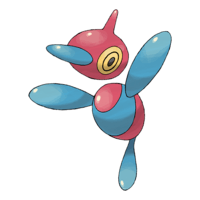 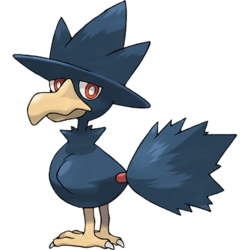 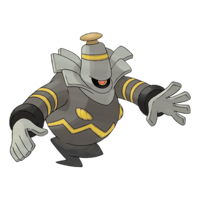 Want to see the Tier List Rankings for The BEST Pokemon Go Generation 4 Pokemon? 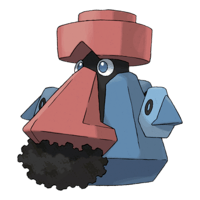 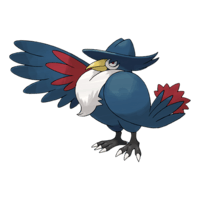 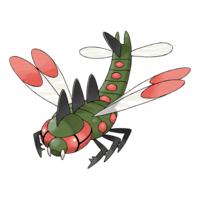 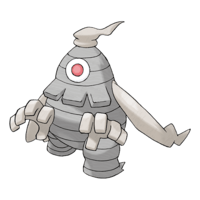 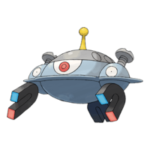 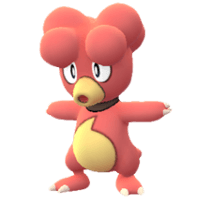 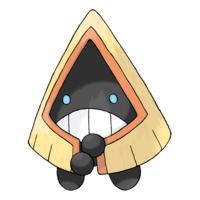 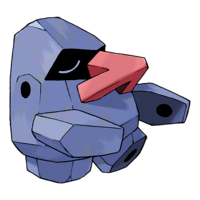 Check Out The Strongest Pokemon In The Game! 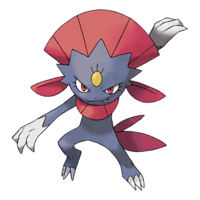 List of Every Hatchable Pokemon 2KM, 5KM and 10KM!